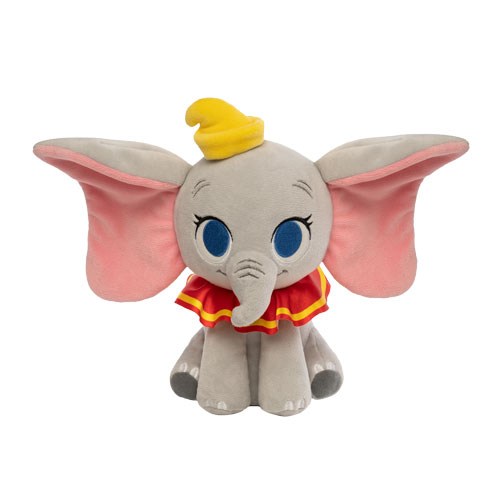 Home News New SuperCute Plush from Disney’s Hercules and Dumbo Coming Soon! Funko has revealed the upcoming SuperCute Plush from Disney’s Hercules and Dumbo. 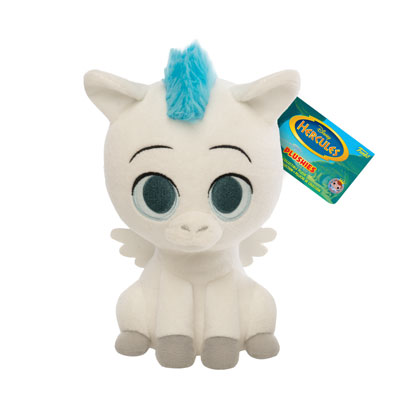 These new Disney plush should be available very soon. For fans that want to get a jump on many of today’s reveal reveals, they are currently available for pre-order on the London Toy Fair page on EntertainmentEarth.com. Previous articleNew The Little Mermaid Pop! Vinyls, 5 Star and Mini Vinyl Figures Revealed! Next articlePreviews of the upcoming Toy Story Woody and Buzz Vynl. Set Released!